Martha Waitkus joined Schlosser Development Corporation (SDC) in 2009. Her primary responsibility is to oversee the Whole Foods World Headquarters building in Austin, TX. She has been managing property in Austin since 1970. Martha served for nine years as the General Manager for CarrAmerica Realty Corporation, a publicly-traded national Real Estate Investment Trust (REIT), where she oversaw a 1.4 million square-foot portfolio of office properties. 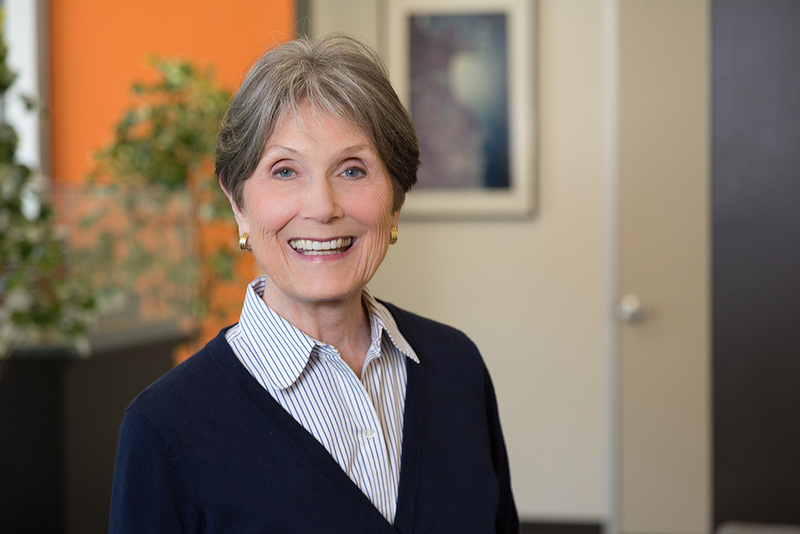 Before her tenure with CarrAmerica, she served as the Director of Commercial Property Management for Martine Properties, overseeing a 900,000 square foot-portfolio in Austin, which included Seton Hospital’s medical office buildings. Martha spent 17 years as a property manager, leasing director and consultant for Paragon Properties-The Watson Casey Companies in Austin.